Welcome back to FREEAG8! We look forward to great conversation, innovation, and disruption. Thank you for your contribution to the community. Please login with your e-mail (or username) and password. Registration is free. 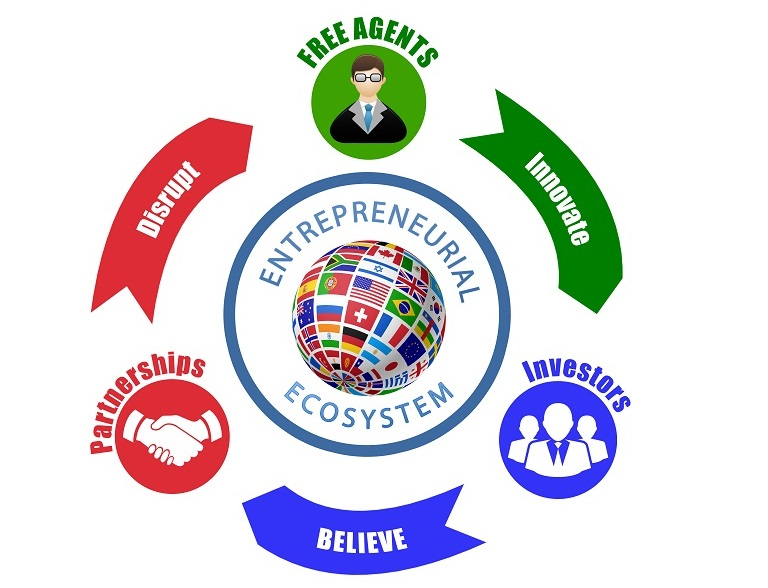 Join our community of Free Agents, Partners, and Investors.